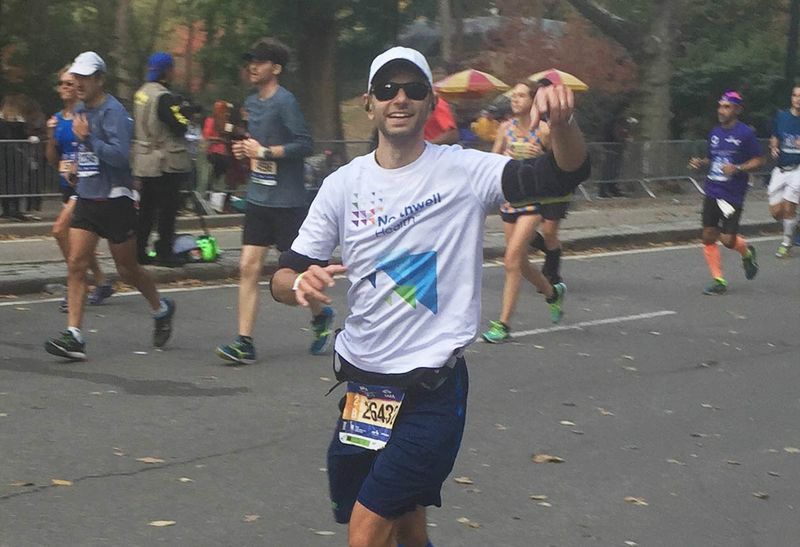 Joseph Moscola, Senior Vice President and Chief People Officer of Northwell Health, is a recurring runner at the marathon, choosing this year to support Northwell employees conquering their disabilities every day. What is the best part of your role at Northwell Health? I got into health care because I wanted to make a positive impact on people’s lives. This role of Chief Human Resource Officer for Northwell allows me to work toward that career mission on a daily basis for our 68,000 team members. I also have the opportunity to work with an amazing team — hard working, thoughtful, intelligent and dedicated individuals — who bring “Made for this” to life every day, and that’s pretty cool! Training for, and then running marathons has been something I have enjoyed for the last seven years. 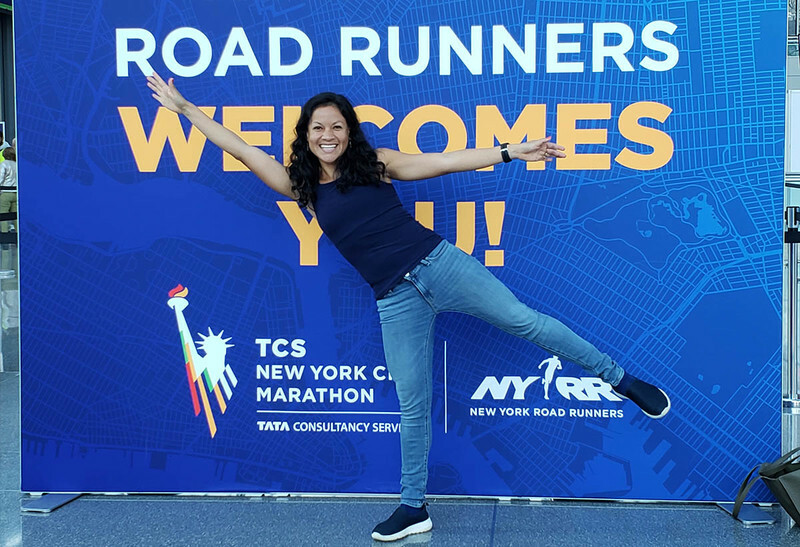 This will be my fourth time running the TCS NYC Marathon and there is something that just makes this the most special place to run. Perhaps it is the fact that this is my home town, or the number of people who run and compete on the same field on the same day, or the truly inspirational people you see running the race conquering their disability. The city truly comes alive on race day and I have not been able to experience something that even comes close to it in any other city. What area have you chosen to support at Northwell? 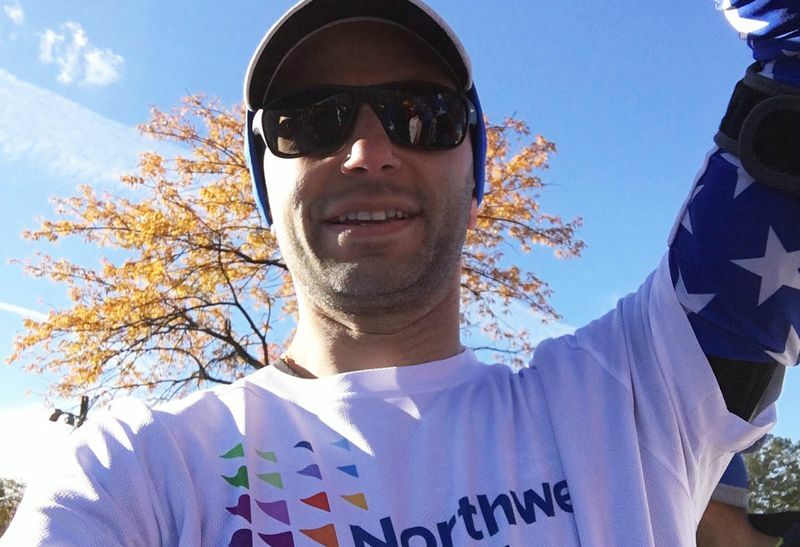 This year is extra special because I am raising money for the ‘N-Able Business Employee Resource Group’ (BERG), which is focused on supporting Northwell team members who not only live with disabilities but conquer them on a daily basis. This can be anything from a physical, mental or intellectual disability or even a spectrum based disorder like autism. I think it is pretty awesome that I am able to do something that I love doing, that maintains my wellbeing both physically and mentally, which also allows me to give back at the same time. Northwell has provided so much for me and my family and it is something that goes beyond just a job. 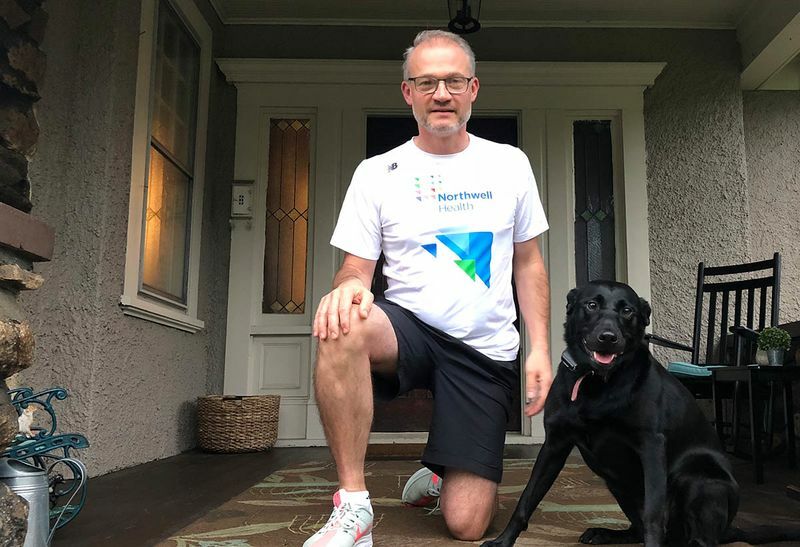 Whether it is the friends I have made while working here, the care my fellow team members have provided for me and my extended family or the opportunities I have been afforded, I feel there is much that I owe Northwell. There comes a time when I believe the most important thing we can do is to pay it forward by extending others that opportunity as well. The N-ABLE BERG is doing just that. They are giving people a chance to shine while giving them a “home” at Northwell.